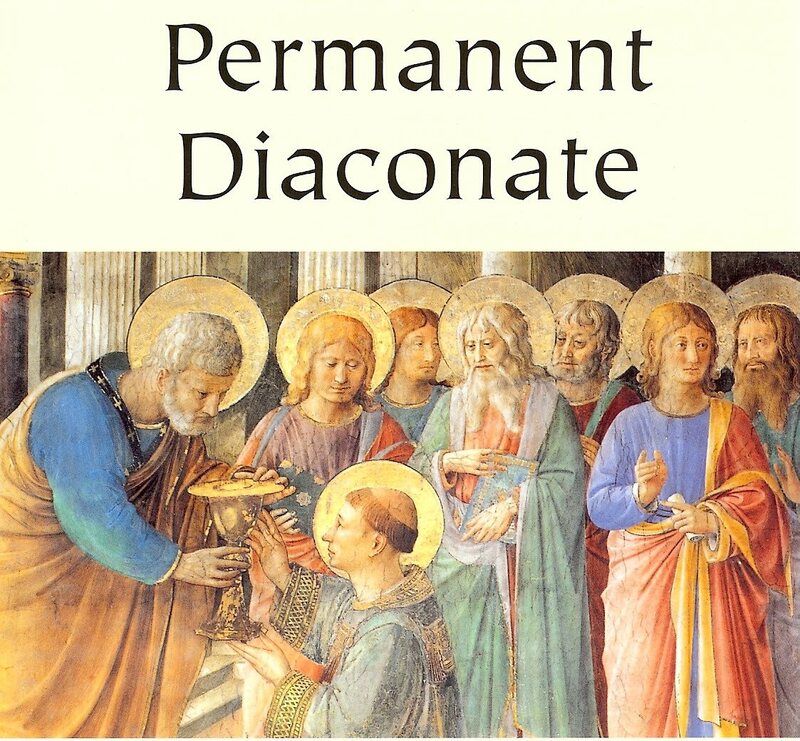 A programme for the training of men for the Permanent Diaconate will begin in St. Angela’s College in Sligo next October. The Diocese of Kilmore hopes to send candidates for training. If there are any men between the ages of 35 and 55 who feel that they may have a calling to this very important and very worthwhile ministry in the Church, they are asked to contact Seán Coll, Director of the Kilmore Diocesan Pastoral Centre in Cavan, on 049 4375004 (Extension 102) or by email to seancoll001@gmail.com, before HOLY THURSDAY, 13 APRIL 2017. An Information Evening will be arranged in due course for those who are interested. 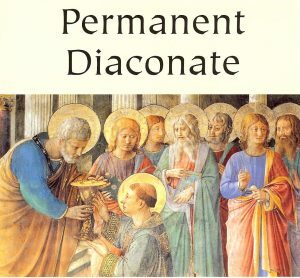 The purpose of the evening will be to informed those attending about the ministry of a Permanent Deacon and what is involved in the training programme.